Microsoft has launched availability zone functionality for the Azure cloud region in Southeast Asia, billed as part of the company’s continuous efforts to enhance the reliability of its cloud offering. A terse media statement also pointed to the added benefit of “local data residency." The launch of Azure availability zones in Southeast Asia is likely possible due to the addition of a second data center in Singapore – Microsoft has long been known to operate a data center in the Northern part of the island. 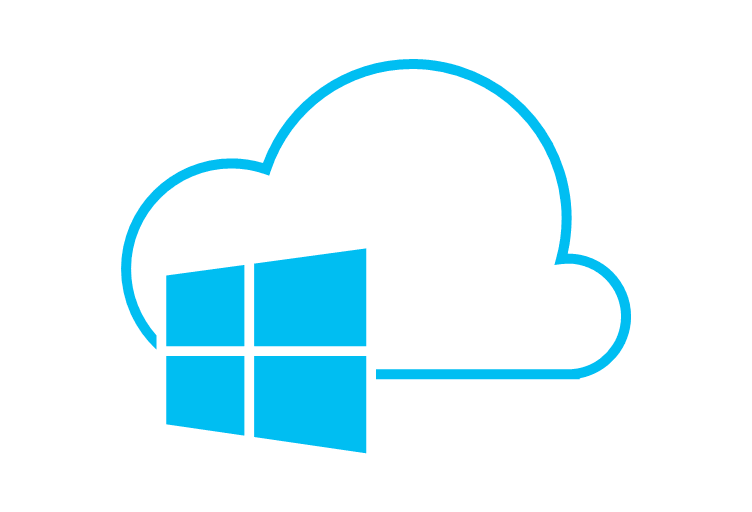 The launch of Azure availability zones addresses a key enterprise requirement in the region. Microsoft defines a region as “a set of data centers” within a "latency-defined perimeter," connected via dedicated low-latency networks, but enterprises that need to deploy redundant instances of mission-critical workloads across multiple data centers were previously unable to do so. Azure availability zones are defined as physically separate locations within a region, allowing enterprises to protect their workloads against a data center failure. Microsoft claims Azure availability zones allow for a service-level agreement (SLA) of 99.99 percent on virtual machine uptime. Azure’s approach to availability zones is different from that of Google Cloud Platform (GCP), with the latter focusing on the segregation of systems within a single facility. GCP last year launched its Singapore region (asia-southeast1) with two zones, having just one data center in Singapore at the time. A third GCP zone was launched in May this year, presumably from its second data center, located adjacent to the first. Microsoft, like the other cloud giants, has been aggressively expanding its cloud platform to meet explosive demand for public infrastructure. Just last month, DCD reported that Keppel subsidiaries are building a data center for a cloud giant in Johor, Malaysia. Expected to be ready in 2020, the facility will be fully leased to a single customer – understood to be Microsoft. This will significantly bolster the value proposition of the Azure cloud in Southeast Asia.